* Never before seen ! 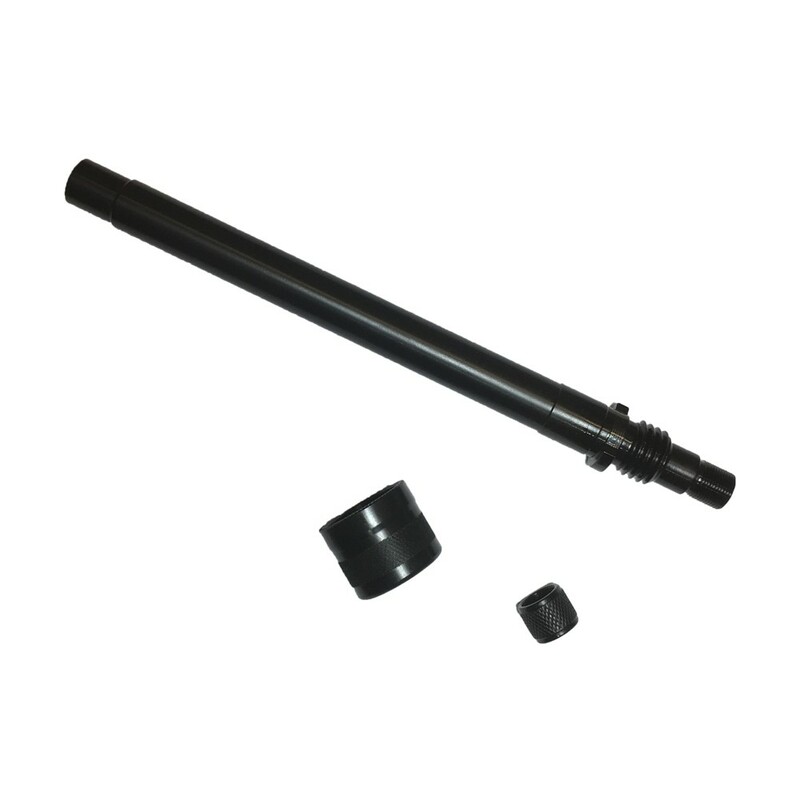 Barrel is threaded 1/2x28 tpi on the front and 3/4x10 tpi on the back to give the user the option of using suppressors or accessories in either thread pitch. 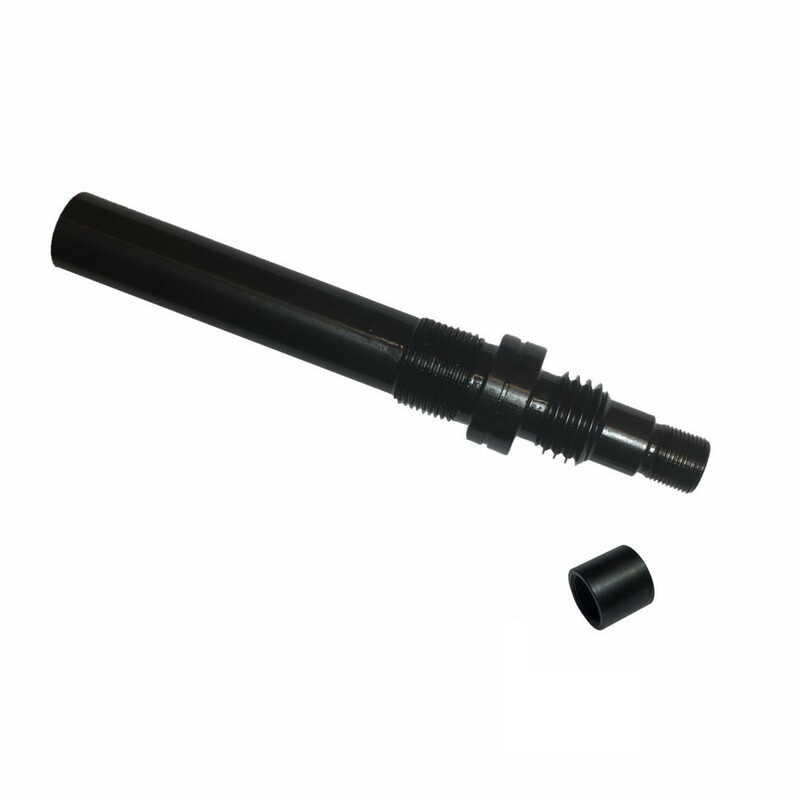 * Barrel comes with knurled thread protector for the 1/2x28 tpi portion. 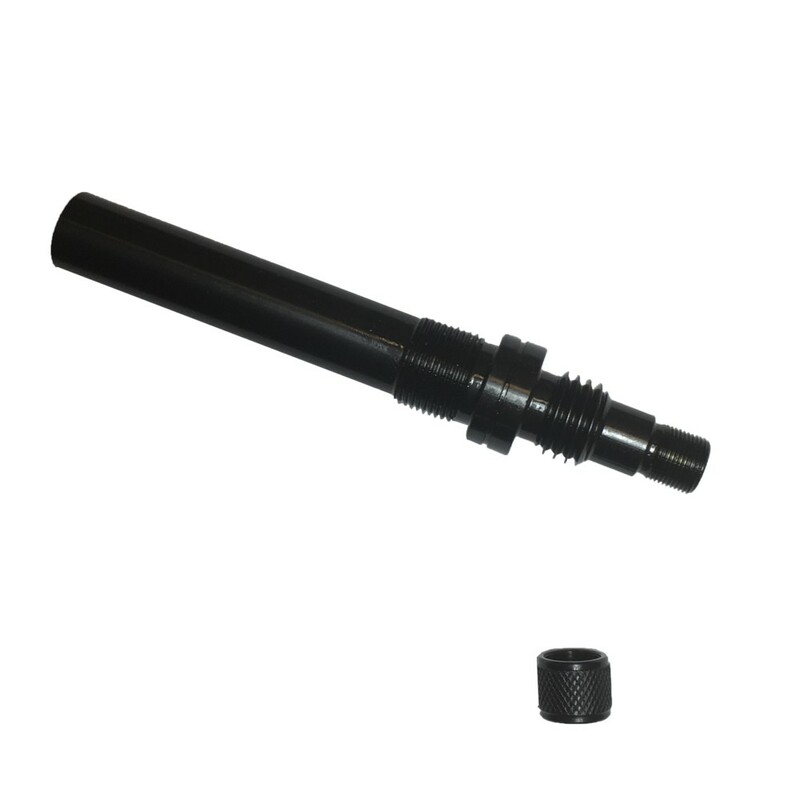 * FTF Industries Inc. is the only company offering this unique M-10/9mm barrel configuration.